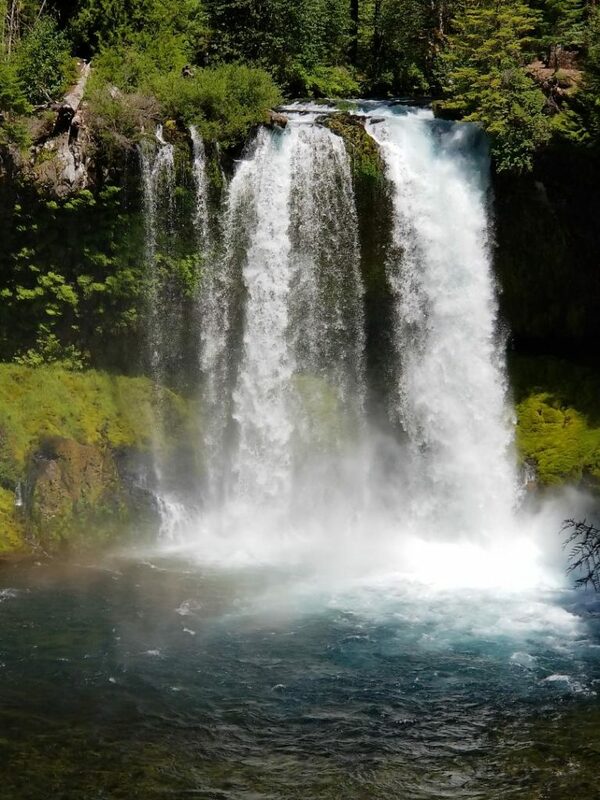 Sahalie Falls and Koosah Falls are a great morning or afternoon outing. 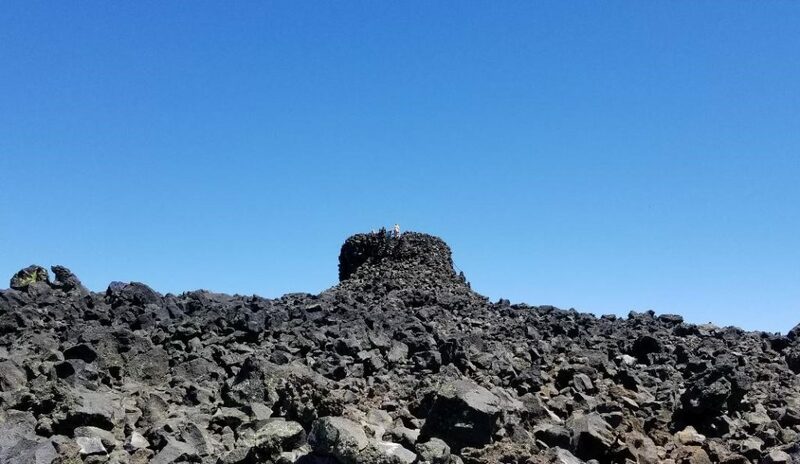 Located along the McKenzie Pass-Santiam Pass and West Cascases National Scenic Byways off Highway 126, about 60 miles Northwest of Bend, Oregon and only 35 miles from Sisters, Oregon, it is a beautiful hike not to miss. 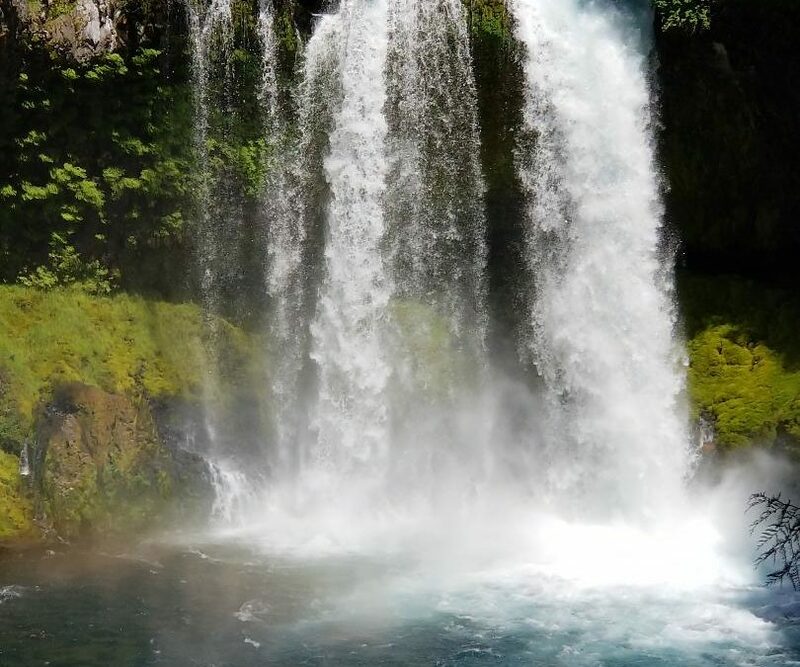 The Waterfalls Loop Trail, connects these two waterfalls and offers close views of the wild McKenzie River. These waterfalls are breathtaking with foaming white water cascades in between. Sahalie (Heaven) and Koosah (Sky) are both spectacular waterfalls to view. 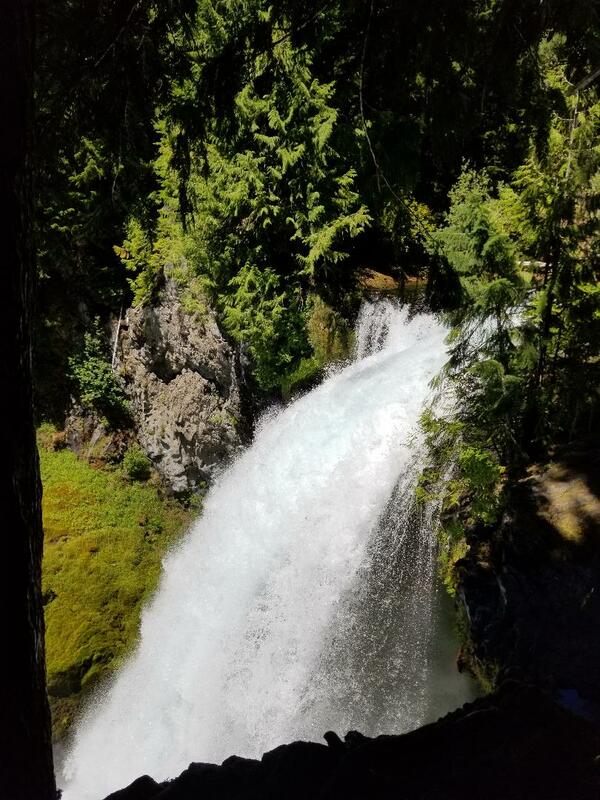 After we hiked to both of these amazing falls, took tons of pictures and ventured around the trails we got back on the road to take the Scenic Byway drive. 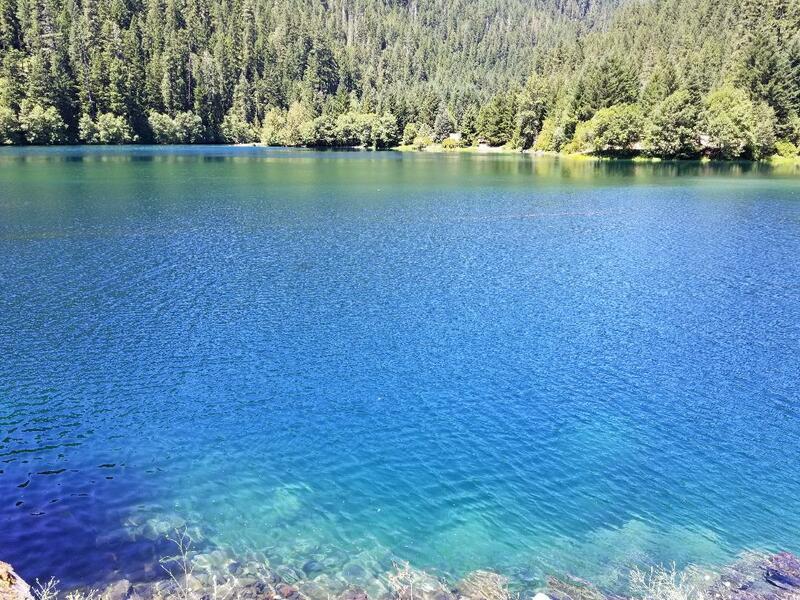 On this drive you will find panoramic Cascade pass views, high mountain lava fields and snowy mountain peaks. 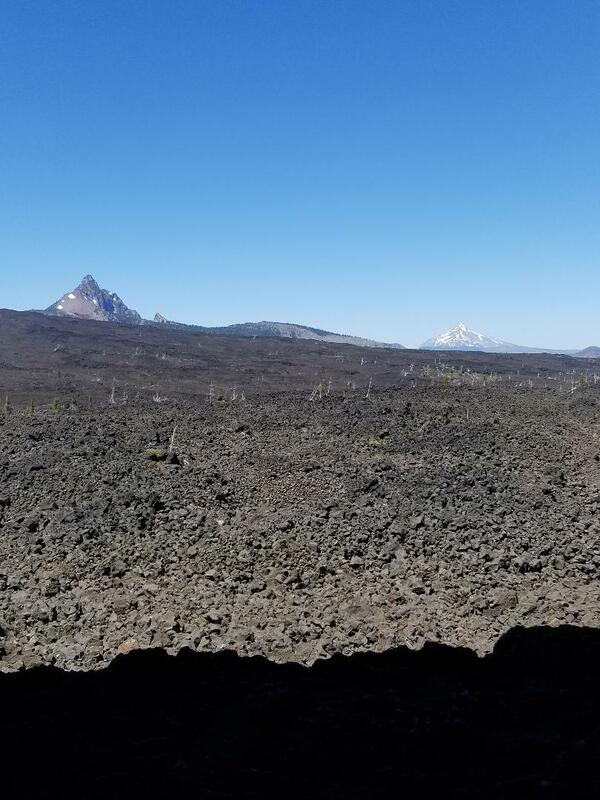 This is a beautiful contrast of scenery on the 82 mile loop northwest of Bend, Oregon. 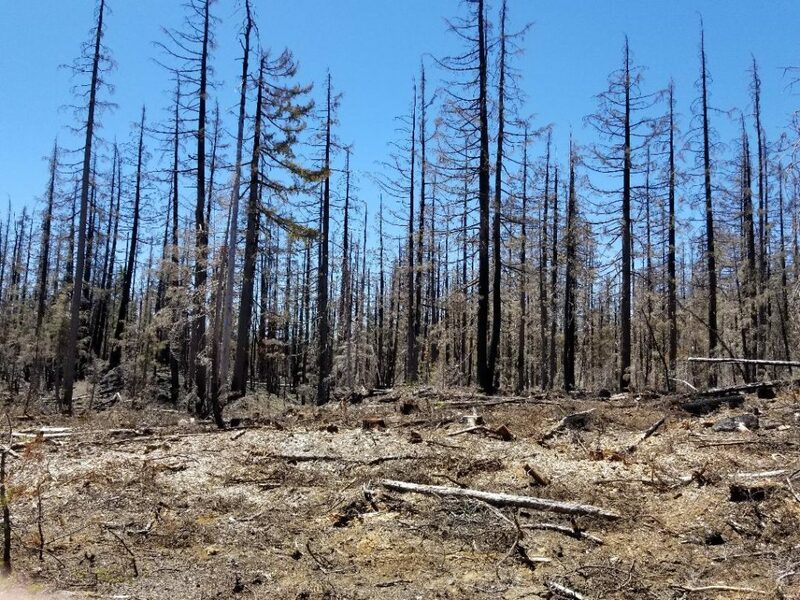 Destruction of miles of trees due to past fires. 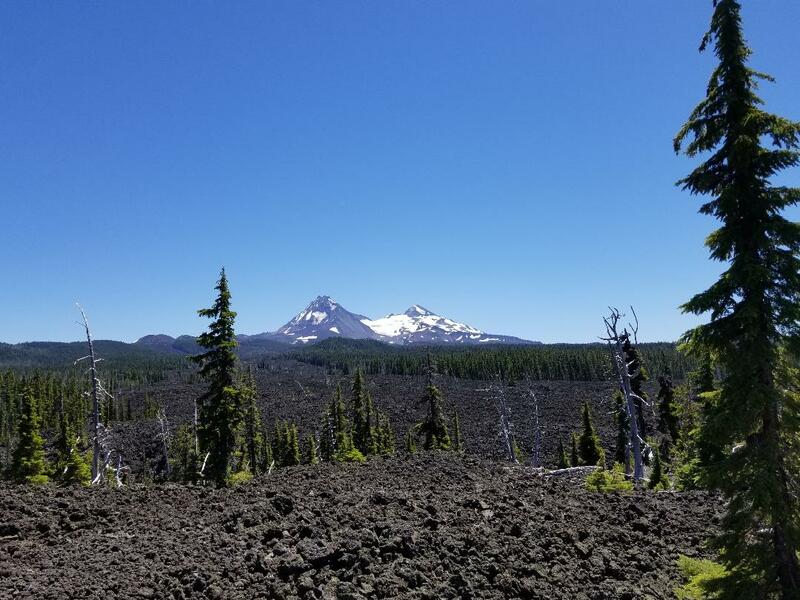 It was a fun hike to the Falls, and a beautiful picturesque drive along the Scenic Byway getting to see many of the Cascade Mountains and the contrasts of the beautiful vast scenery. It was sad to see how many trees are wiped out due to the past fires and pine beetles. Such beautiful country every where you look.